The importance of brand building cannot be overstated. With customers having more direct access to your organization than ever before, you want to create a unique and positive impression through every channel. In addition to that, customers are expecting a more personal touch. Brand building is also about building relationships. You want your business to have its own unique identity and to clearly communicate a set of values. You want to engage and align with your customers in a professional manner, yet still introduce some familiarity into your dealings to create a special connection. Securing brand loyalty ensures a sustainable future for your business. Here are some ways that outsourcing customer care and building a successful brand go hand in hand. 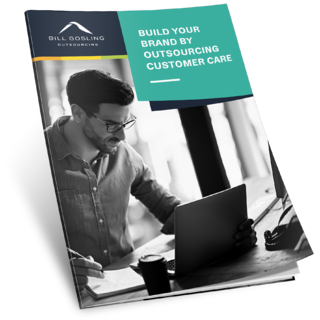 Download this whitepaper to learn more about how outsourcing customer care can help you build a stronger brand.